If you haven't already heard of Evil Needle, the French beat-maker known for his chill, laid-back approach to lacing tracks. Also known to venture out of his norm, downtempo and trip-hop is his go-to style. Since his last major release Equilibrium: The Return of Dr. Evil, more eyes and ears have been directed towards this rising producer. Not too long ago, Evil Needle compiled an exquisite and unique mix for all of us. 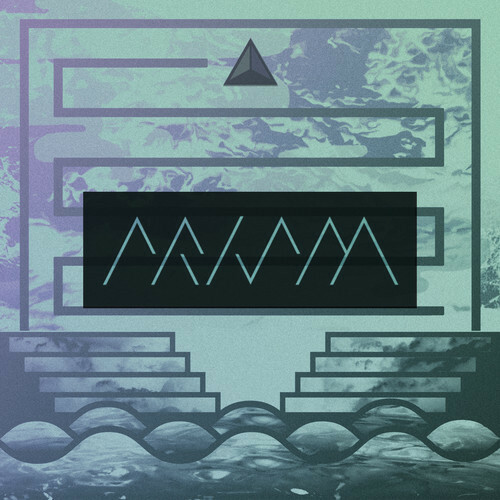 Released for London-based record label PRISM, the 41-minute mix contains an eclectic collection of his personal favorite video game music, which excludes 8-bit and chiptune. Throughout the mix, you'll find various Japanese producers featuring their tunes that range from jazz to breakbeat to electronica. In its essence, the mix has segments of that subtle chill factor, which is always welcome. I don't typically like the mixes made these days, but this one in particular caught my ears' attention. Stream below to listen to one of the more unique mixes that we've come across. 01. Koji Kondo – "Intro"
02. Hiroshi Yamaguchi – "Chapter Clear"
03. Junya Nakano – "Phantoms"
04. Tetsukazu Nakanishi – "Frozen Soul"
05. Jun Senoue feat. Tabitha Fair – "Fly In The Freedom"
06. Yasuhisa Watanabe – "Limitless Cinderella"
07. Yasuhisa Watanabe – "Snow Fox"
08. Shinji Hosoe – "Train Stage"
09. Fumie Kumatani – "Hakura Temple"
10. Kou Hayashi – "One Thing Reality"
11. Mitsuto Suzuki – "Glorious Fanfare"
12. Nobuyoshi Sano – "Exh Notes"
13. NCSST – "Silhouette Dance"
14. Hiroshi Okubo – "Silver Stream"
15. NCSST – "Lightning Luge"
18. NCSST – "Lucid Rythyms"
19. Yasuhisa Watanabe – "Grey Lips"
Devin Tracy teams up with Evil Needle on "Give It Back"